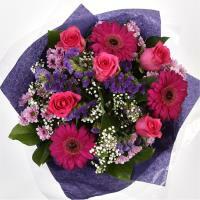 Mosta Flower Delivery in Malta and nearby towns in Malta. 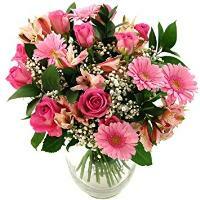 Order a Flower Bouquet for your loved ones in Mosta. 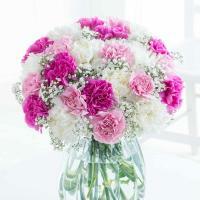 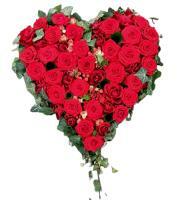 Welcome to our online Mosta flower shop, where you can order flowers to Mosta online. 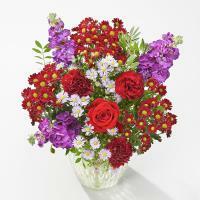 We help you send flowers to Mosta for any specific occasion. 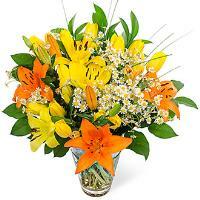 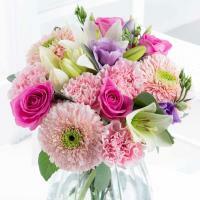 Your loved ones will be thrilled to receive a wonderful flower bouquet on their doorstep in Mosta. 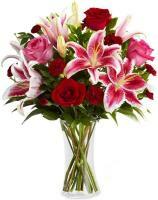 If you want to send flowers to Mosta, make sure you visit our website and place an order for fresh flower delivery to Mosta online. 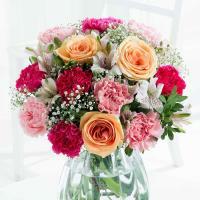 Are you looking for a bouquet of fresh flowers or specifically Mosta roses? 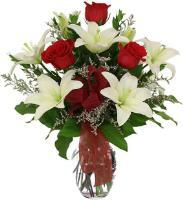 You can look for a fresh variety of bouquets and arrangements on our website, that also provide Mosta roses for delivery. 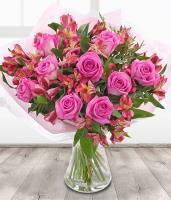 We know that Valentine's Day is a very popular occasion amongst our customers, so we always strive to make ordering your gift the easiest possible by providing a selection of Mosta roses online which you can choose from. 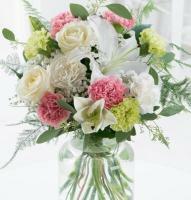 A local florist will immediately process and deliver your order on time. 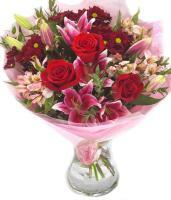 Order same day flower delivery to Mosta! 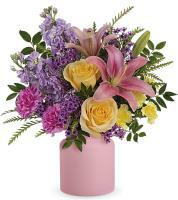 With our floral guarantee, sending flowers is easy and convenient, and you can do so from the comfort of your home. 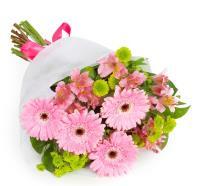 For same day flower delivery in Mosta, place a flower order before 1pm. 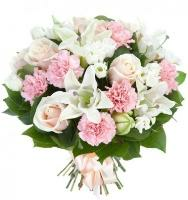 If we receive an order later than this time, we will process your order for next day flower delivery in Mosta. 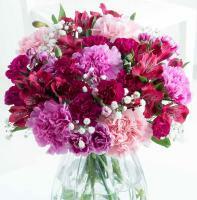 Thanks to our Mosta florists, we can guarantee same day flowers fresh. 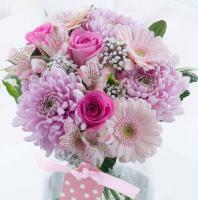 This same day service is available for any occasion, whether it's a new baby, get well, sympathy, anniversary, birthday, thank you, congratulations and other reasons to express your emotions with Mosta flowers. 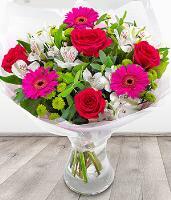 However, keep in mind that for Valentine's Day, Mother's Day and Christmas, our Mosta florists would like to receive your order 2 days in advance to cater for your fresh flowers.